Study for a painting (I) and (II) are examples of an interest in the parallels between the book and the space. It consists of a series of de- and reconstructed diagrams taken from an encyclopedia of ornaments. 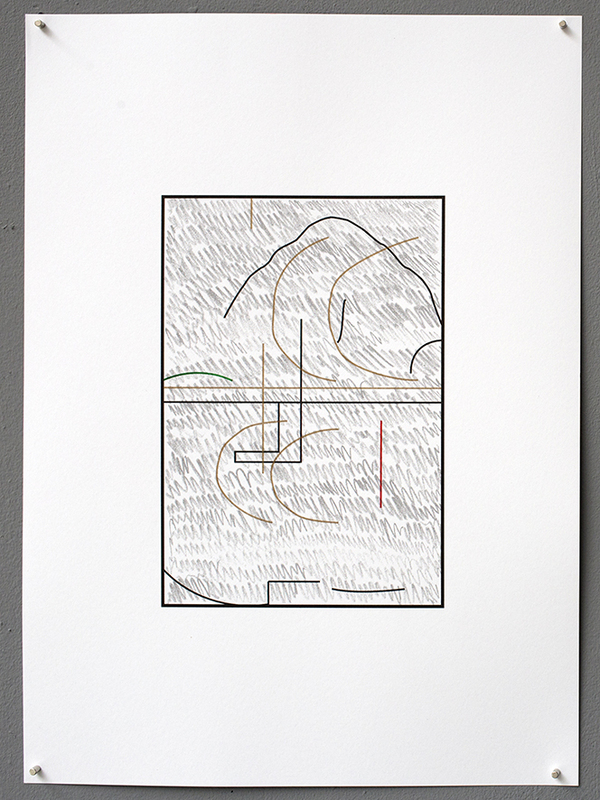 Becoming detached from the original drawings they refer to, various lines and shapes are brought together in new drawings that now balance between abstract drawing, diagram and floorplan. 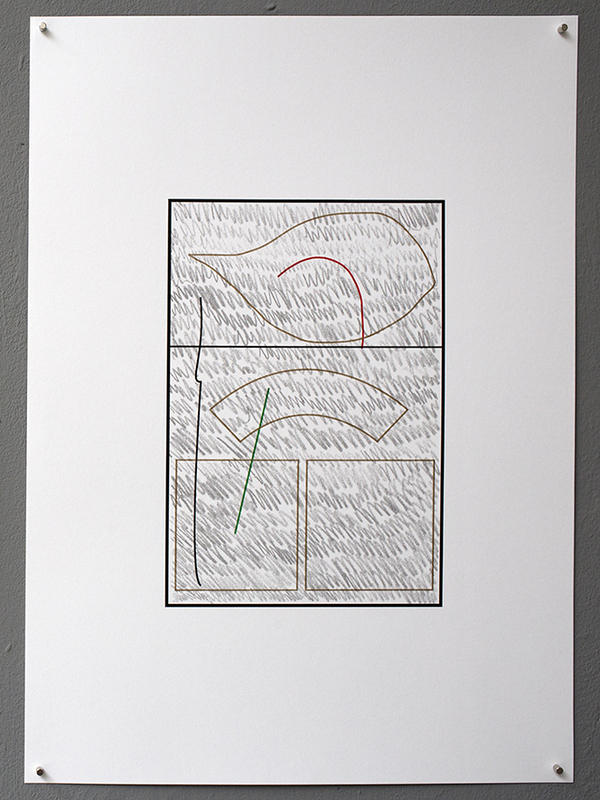 The studies are printed in four colour Riso on 170 grams paper and measure 43 x 31 cm each. Both prints where produced in an edition of 75 copies and are available for €80,- via Galerie Rianne Groen.